What? Two posts in as many days? Not to worry–I’m not going to be slamming you with posts. But I did want to share with you my news! Ghost of a Chance and the Redclaw Security series have both been nominated for awards in the 2018 PRG Reviewer’s Choice Awards! Voting began Jan 19th and will run through Jan 29th. Winners will be announced by Jan 31. 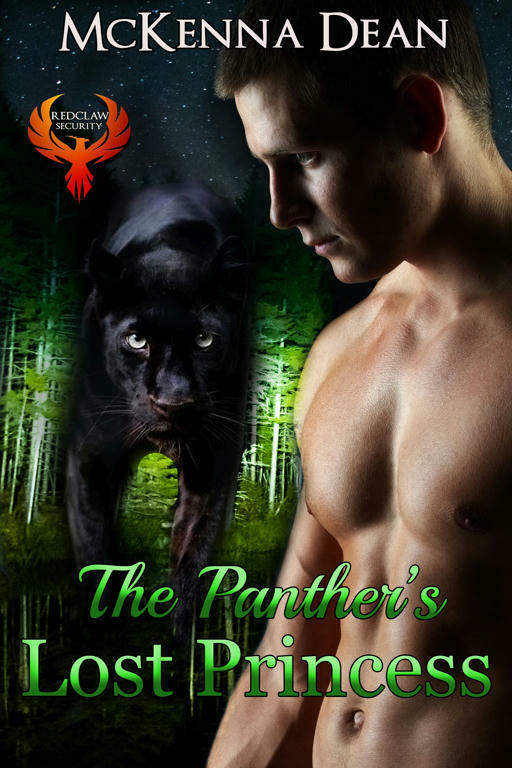 If you’re not familiar with the Paranormal Romance Guild, you should check them out! Every paranormal romance author should consider joining the Guild–they have so much to offer! They review books, schedule book tours, offer connections between those seeking beta readers and critique services, and have all kinds of workshops and forums. 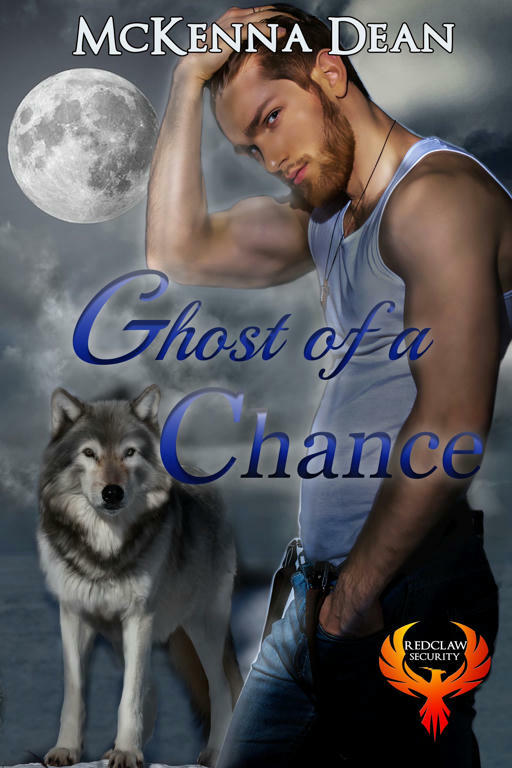 Don’t write paranormal romance? They’ll review romance novels from any genre! (I know, I questioned that myself, but I asked and they are happy to do so!) You can join as a free (reader) membership or as a paid member. They also have a Facebook group–Sundays are promo days—and Facebook page. I love their year-end awards list because it is a great place to find new-to-me reads. So I was tickled to death when I got the email notifying me of the nomination! It’s definitely an honor to be among such great authors and terrific stories. Even if you’re not inclined to vote, you should check out the list of nominees. You’ll find some great reads there!